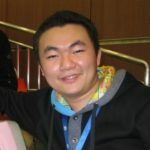 Zhidi Shang is a Principle Program Manager in Visual Studio China team, focusing on developer services on Azure. IoT Application Development is naturally more complicated than regular application development, in that even the simplest E2E IoT application involves a long chain from device layer, to communication layer, then to the cloud and beyond. This makes the development especially the testing and debugging difficult. 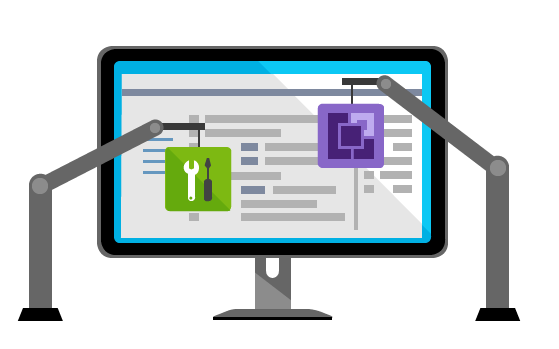 IoT Developers, Check Out These Development Tools! Many developers have heard about the buzz: Internet of Things (IoT). As a standalone IT field, IoT has attracted lots of attentions for its huge potentials. But the ecosystem of IoT is too complicated and fragmented, leaving people easily get lost.